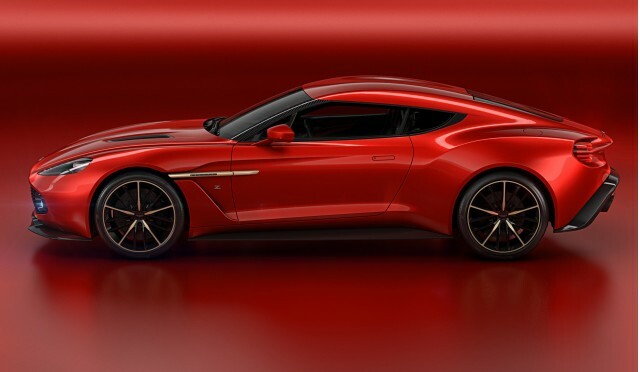 Aston Martin teamed up with Italian design house Zagato to develop a new custom creation based on its Vanquish supercar. The result is the stunning Vanquish Zagato which will be on display this weekend at the 2016 Concorso d’Eleganza Villa d’Este. We’ve just driven Rolls-Royce’s Dawn convertible. It’s soon to be the only convertible in Rolls-Royce’s lineup but fortunately it’s the type of car that’s extremely hard to fault. A new generation of the Jeep Wrangler bows next year and judging from spy shots posted today it will look a lot like the current JK model. The spy shots show the four-door Wrangler Unlimited but there are also the 2-door Wrangler and a new pickup in the works.